Vitamin D is essential for bone health and many metabolic processes. The body derives it from sunlight and food sources. Many people do not get enough sunlight or do not consume enough vitamin D rich foods. 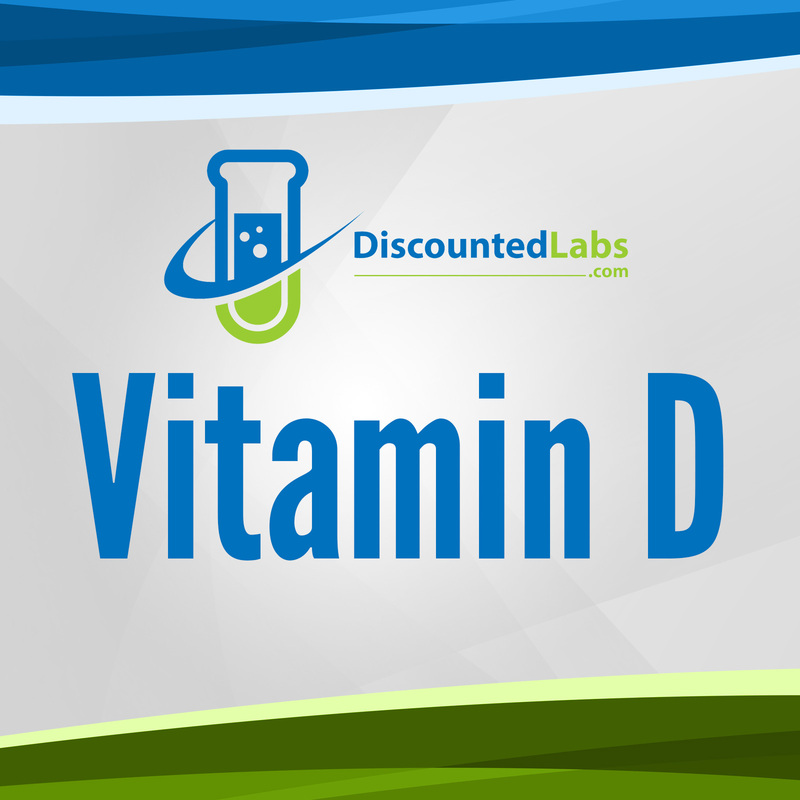 This test is important to determine if you need vitamin D supplementation or if your current supplementation is effective. 25-Hydroxyvitamin D (25OHD) is the major circulating form of vitamin D and the precursor of the active form (1,25-dihydroxyvitamin D). Because of its long half-life,measurements are useful for assessing vitamin D status in patients. This test meassures 25OHD using liquid chromatography, the most accurate test to determine Vitamin D blood levels. IMPORTANT: We pride ourselves to have the best prices available in most U.S. states. However, due to local regulations we cannot serve customers in NY, NJ, MA, NH and RI. No lab locations in HI and VT. Does Vitamin D Increase Testosterone ? Vitamin D Deficiency: Should You Get Tested?